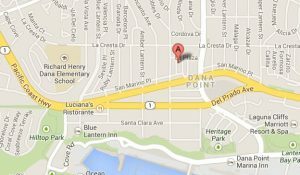 Voted Best of Dana Point: Silver Lantern Award 2016! The Lash Spa has several estheticians available for waxing hair removal in south OC so do call us at 949-661-1200 or contact one of our estheticians below. How Can I Make An Appointment with the Lash Spa for Waxing? Click here to make an appointment or use the form below. Strictly Necessary Cookie are enabled at all times so that the site will function properly. These include the WordPress cookies and the Cloudflare cookie. These cookies are maintained in your browser until you end the session by clicking to another tab or close your browser.